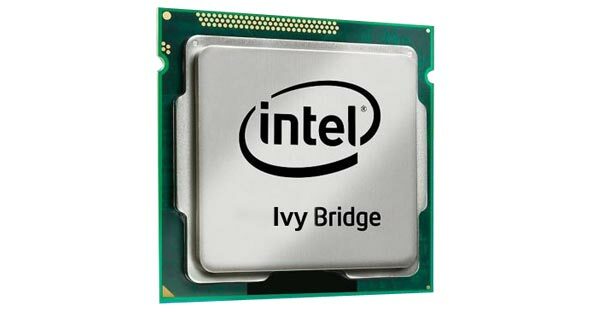 VR-Zone has compared three generations of Intel Core i7 Processors against each other which include a Ivy Bridge Core i7 3770K, Sandy Bridge Core i7 2600K and Sandy Bridge-E Core i7 3960X. 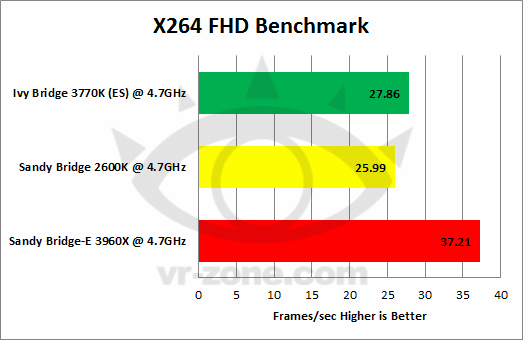 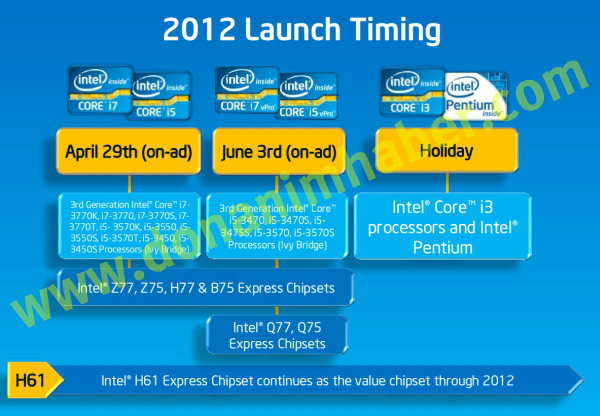 According to a leaked Intel chart, Ivy Bridge has been confirmed to launch on April 29th, Followed by additional Core i7/Core i5 Processors on 3rd June and the Core i3 Series in Holiday 2012. 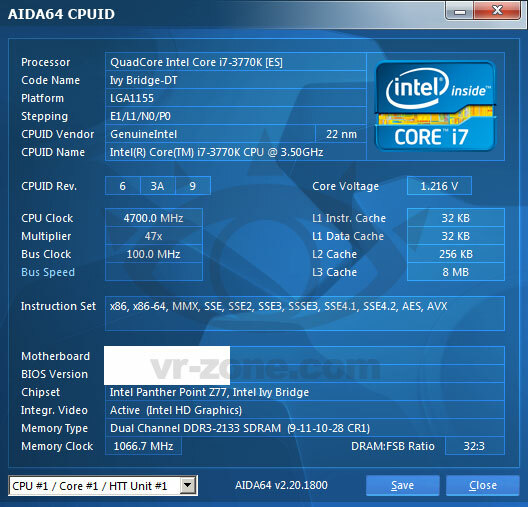 Specs of the Core i7 3770K along with several other Ivy Bridge Processors were detailed by us here, The i7 3770K would be a 22nm Quad Core CPU feature 4Cores/8Threads (Multi-Threaded), 8Mb L3 Cache, 77W TDP. 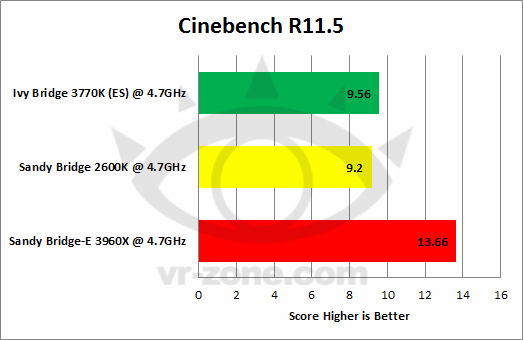 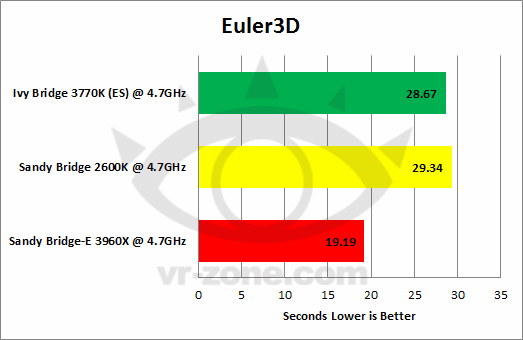 Core runs at a Stock frequency of 3.5Ghz with Turbo Boost of 3.9Ghz on all cores. 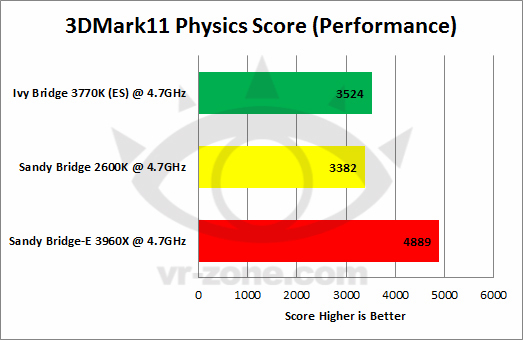 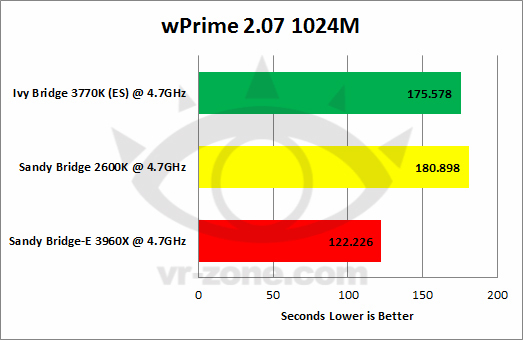 For a detailed preview of Intel’s Core i7 3770K Processor, Head over to Vr-Zone.